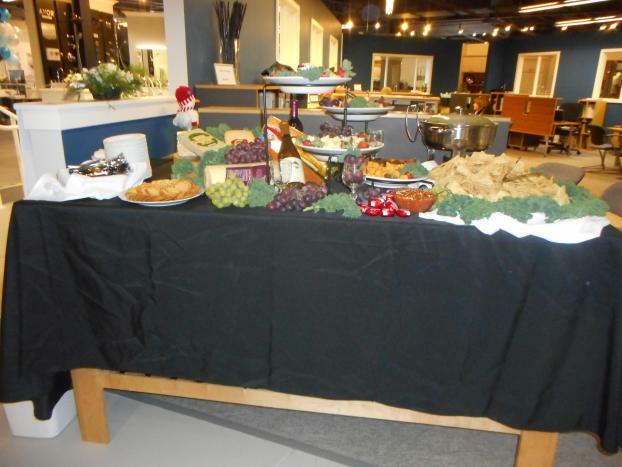 If you’re looking for Hudsonville, MI, catering services that are truly unique, the staff at Cater 2 U is at your service. 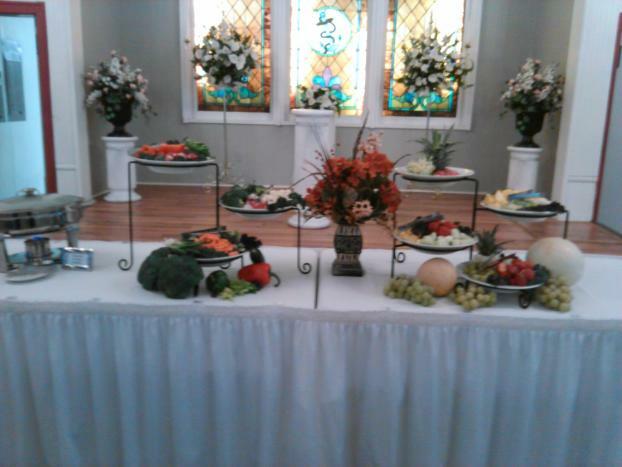 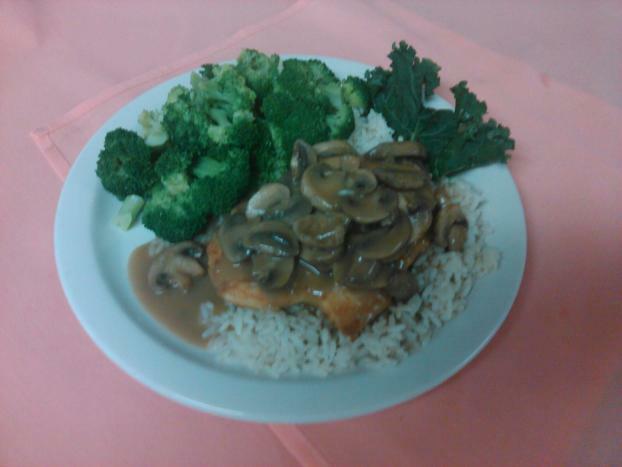 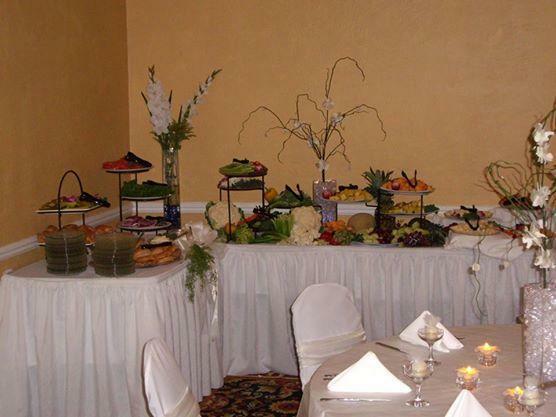 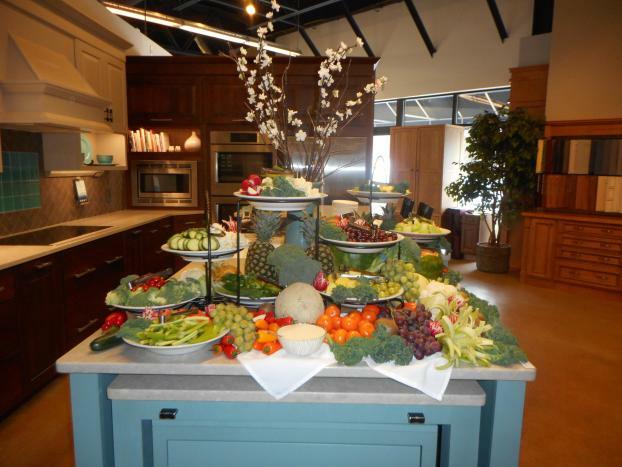 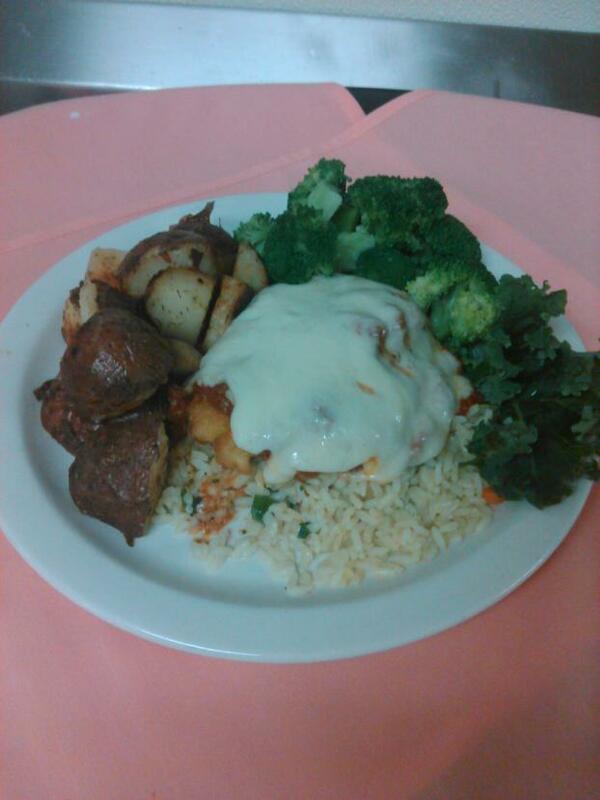 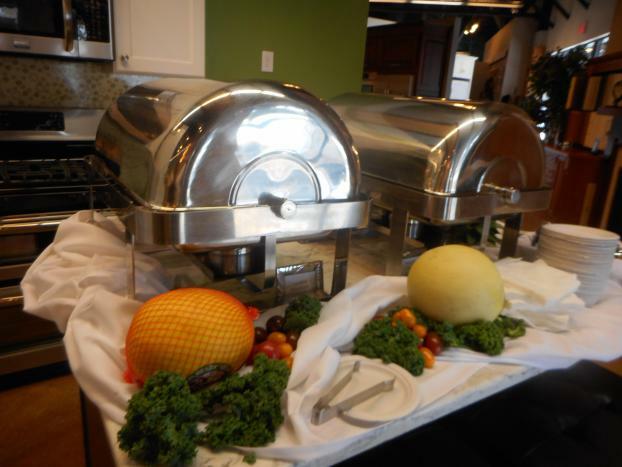 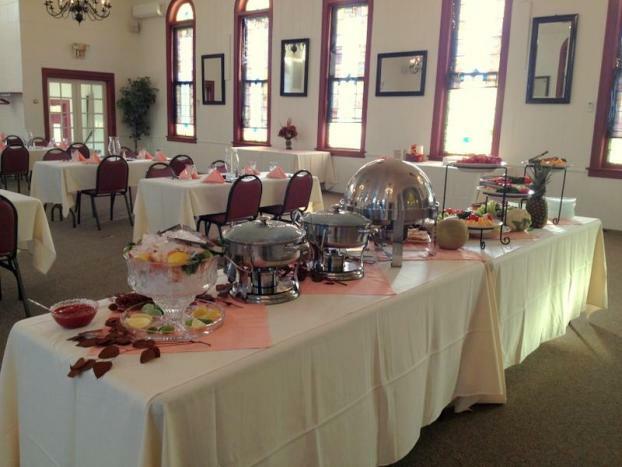 We can design a buffet-style menu or full-course, plated menu to your liking. 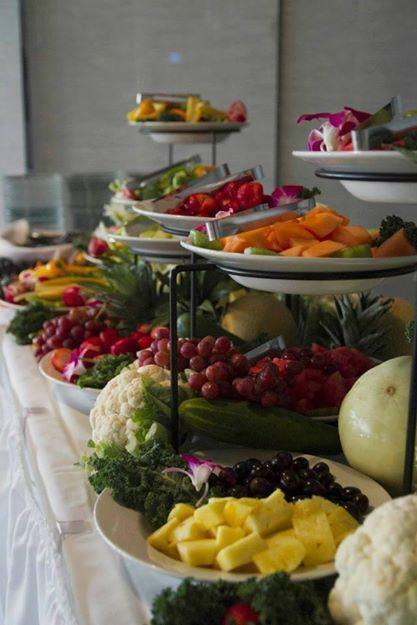 Our chefs are available to cook and prepare the food on-site and serve fresh-tasting cuisines that your taste buds will love. 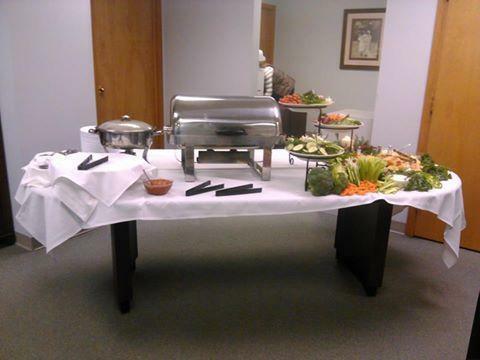 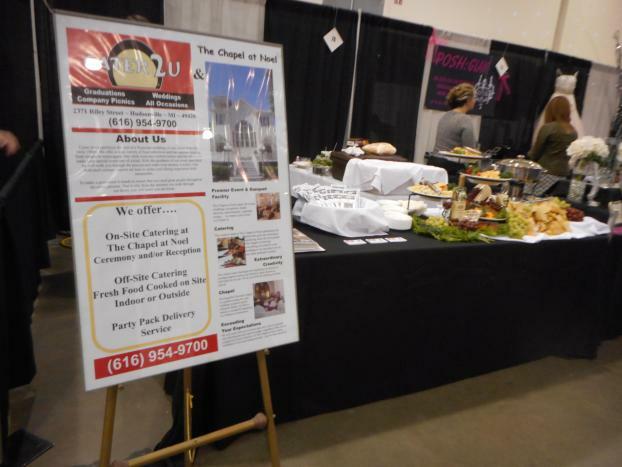 If you’re in need of catering services, the only place to call is Cater 2 U. We’re committed to your complete satisfaction. 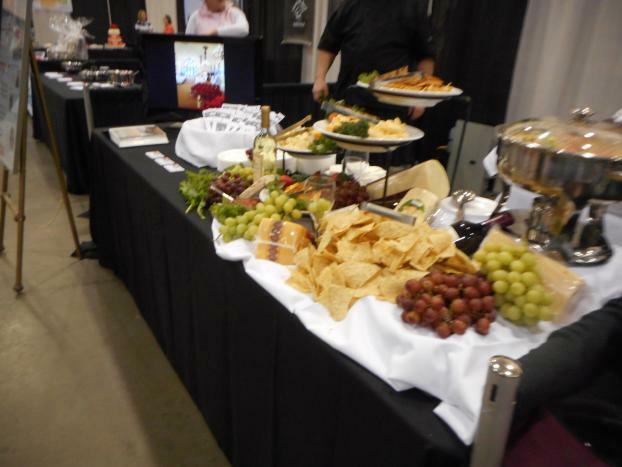 Our services cover events ranging from 100 to 5,000 guests. 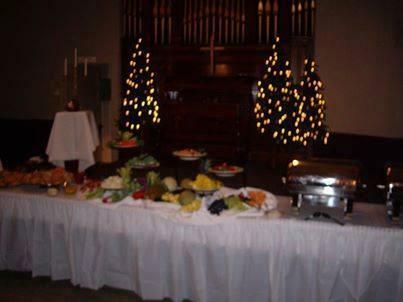 Call today to reserve your event.